Anyone who’s had a modicum of life experience will have been acquainted with the struggle of an uncomfortable dinner date with a girlfriend’s parents, a silent dinner with co-workers, or the awkward silences of a first date. All this could have been avoided if only they had mastered the art of small talk. Once again, science has come to help us tackle one of the hardest – albeit common – issues of our everyday lives: making conversation with people we’re not comfortable around. This time, Harvard Business School doctoral student Karen Huang and her research team made it their business to analyze over 300 online and face-to-face interactions between people in the process of getting to know each other, in a study aptly named “It Doesn’t Hurt to Ask: Question-asking Increases Liking”. Regarding online conversations, participants were given a random person to talk with for a quarter of an hour. In the first study, they instructed one of the two people in every pair to ask either many questions (a minimum of 9) or a few (a maximum of 4). After the conversations, each participant was asked how much they liked their partner. What was gathered from their responses was that those who asked more questions, especially follow-up questions, were found to be more affable than those asking just a few. 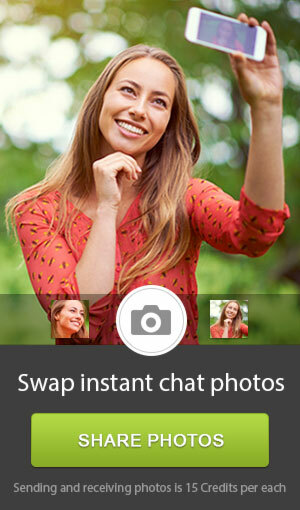 In the second study, which examined online communication, participants chatted online for a quarter of an hour. However, this time they were not told how many questions to ask; they were simply told to ask many questions or few. Subsequently, third-party observers studied the transcripts of their chats. In their view, those who got to answer many questions were more likable than those asking them, Huang reported to the Huffington Post. What we aim at when we make small talk is, according to the researcher, to strike a balance between asking questions and answering other people’s questions, being neither too interrogative nor overly guarded. The researchers continued their search by looking at a previous study conducted on a sample of 110 people at a speed-dating event. They analyzed the number of questions and follow-up questions that were posed by participants. What they found was that the daters who made follow-up questions were more likely to get a second date. The conclusion? Asking a good follow-up question is a great idea. When dating, we should try to establish as full and complete a dialogue as possible, rather than a full-blown interrogation session. If you’re not sure what questions to ask, read our relevant article for inspiration. For more dating and relationship advice, click here. 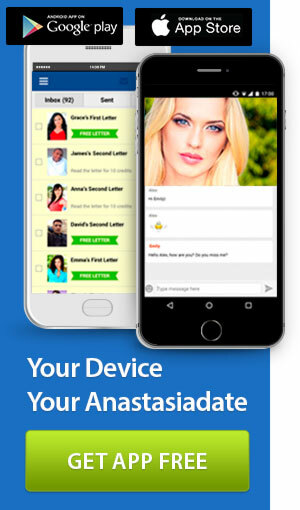 You may also want to visit AnastasiaDate for the chance to put your newly-acquired knowledge to the test, chatting with amazing Eastern European ladies.